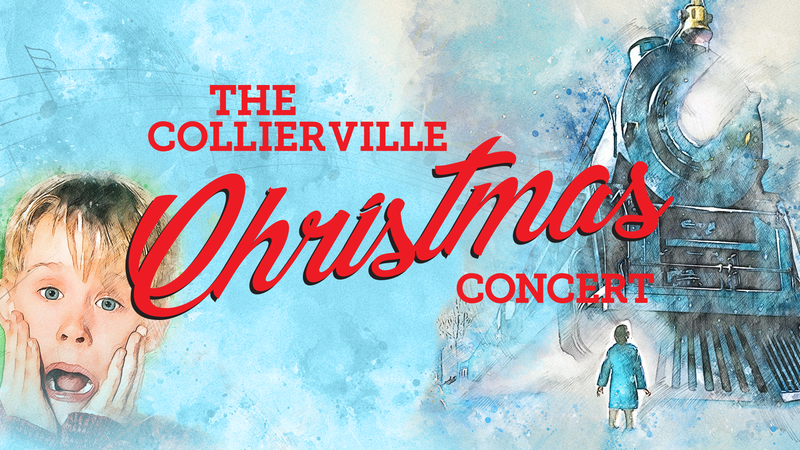 Join us for the 2nd annual Collierville Christmas Concert on Friday, December 21 at 6:30 pm in the Poplar Sanctuary. This year’s theme is Christmas at the Movies, featuring music from your favorite Christmas movies, including Home Alone, The Polar Express, It’s a Wonderful Life, Disney’s A Christmas Carol, Frozen, and many more! This free concert will feature our Christmas Choir, 288 Student Choir, and professional Memphis instrumentalists. We are also partnering with The Memphis Chorale, one of Memphis’ premiere vocal ensembles. Invite a friend for a fun concert and refreshments, and photo booths after the concert.